South Korean President Moon Jae-in emphasized the importance of maintaining dialogue between the United States and North Korea to peacefully resolve the North Korean nuclear issue in a series of meetings with key U.S. officials on Thursday. Seoul officials refuse to call the Hanoi meeting a failure, but Moon's hasty visit here apparently confirms a gap between the U.S. and North Korea, which are technically at war. Moon's two-day visit here this week is one of the briefest overseas trips he has taken so far. He is also scheduled to embark on an eight-day trip to three Central Asian countries next week, which makes his U.S. visit more unusual. 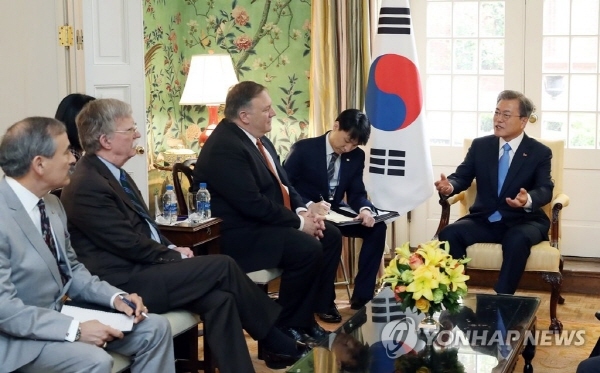 South Korean President Moon Jae-in (R) speaks in a meeting with U.S. Secretary of State Mike Pompeo (3rd from R) and National Security Adviser John Bolton (2nd from L) at the United States' state guest house, Blair House, on April 11, 2019. In a later meeting with U.S. Vice President Mike Pence, Moon insisted that the Hanoi summit was only part of a process to bring about denuclearization and that restarting the U.S.-North Korea dialogue at an early date is the key to achieving that goal. Pence said he remains optimistic about restarting the U.S.-North Korea talks, according to Cheong Wa Dae. "The vice president explained that the U.S. continues to maintain a positive stance toward U.S.-North Korea denuclearization negotiations and that its door is always open for dialogue," Cheong Wa Dae said in a press release. Moon and Trump were widely expected to discuss ways to restart the North Korean denuclearization talks. 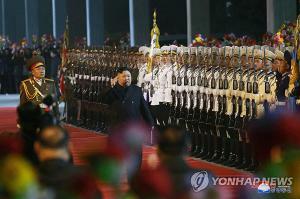 The South Korean president will head home later in the day. 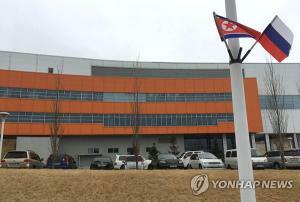 ance of maintaining dialogue between the United States and North Korea to peacefully resolve the North Korean nuclear issue in a series of meetings with key U.S. officials on Thursday. 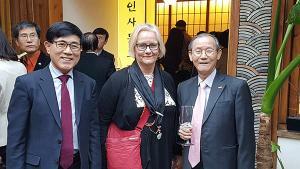 "President Moon stressed that the countries need to maintain the momentum for U.S.-North Korea dialogue and secure an early harvest through their top-down approach and that such progress will in fact be possible," Moon's presidential office, Cheong Wa Dae, said of the meeting held here in Washington between Moon and the officials -- U.S. Secretary of State Mike Pompeo and National Security Adviser John Bolton. 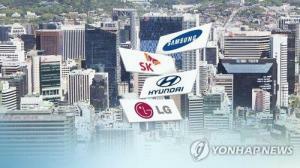 The meeting came one day after the South Korean president arrived here on a two-day visit. He later held a summit with President Donald Trump. 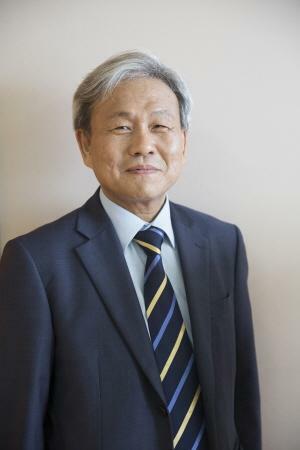 Pompeo and Bolton assured Moon that their country will continue to hold dialogue with North Korea, Cheong Wa Dae said in a press release. The State Department said the two sides "affirmed their commitment to achieving the final, fully verified denuclearization" of North Korea.